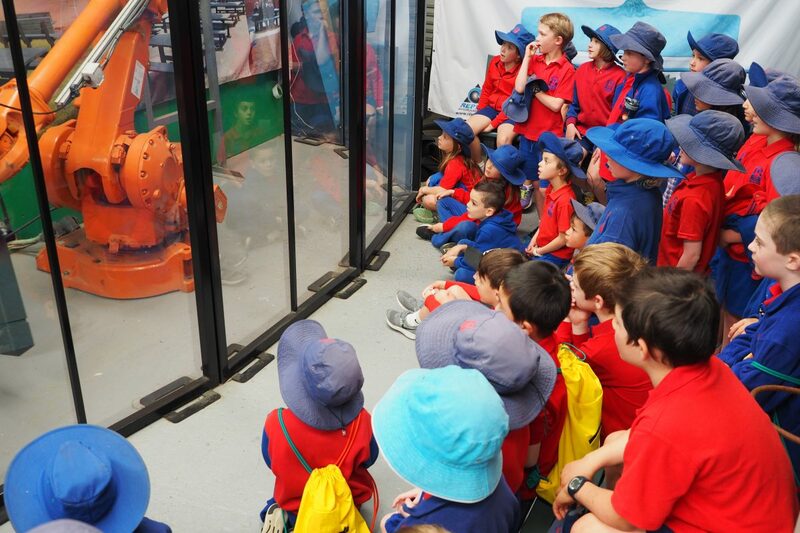 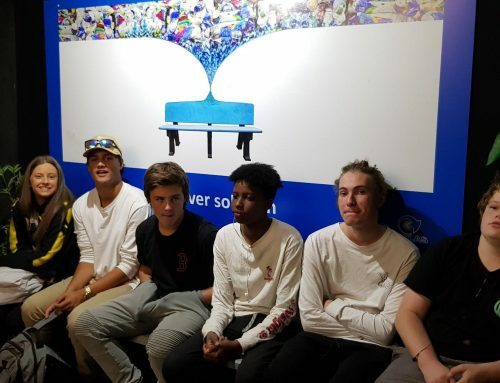 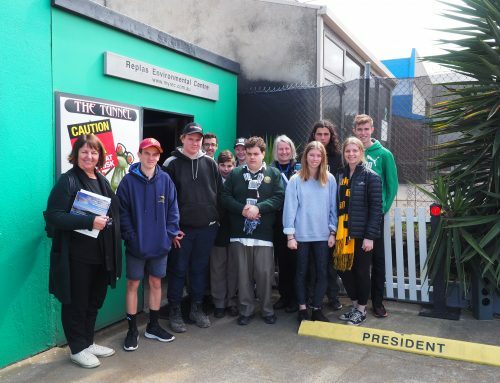 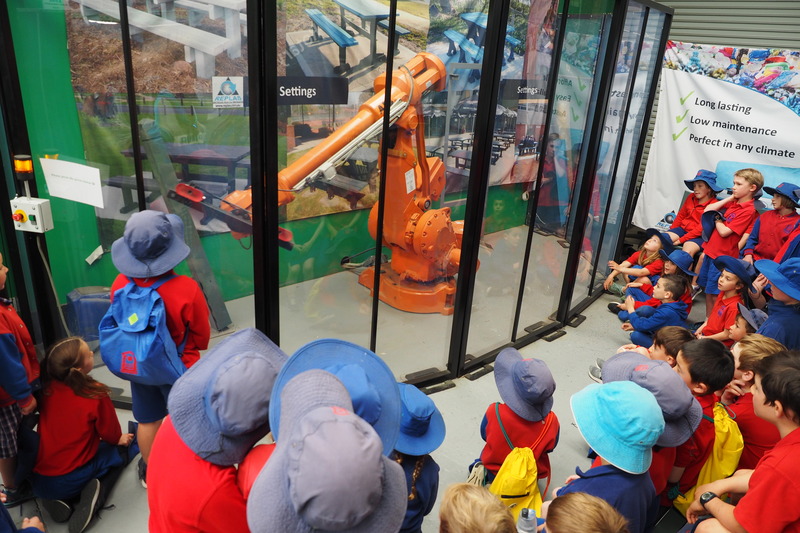 On Thursday the 11th of October, Grade 2 students from Aspendale Primary school came to visit the Replas Environmental Centre and thoroughly enjoyed how interactive and visual the exhibits are. 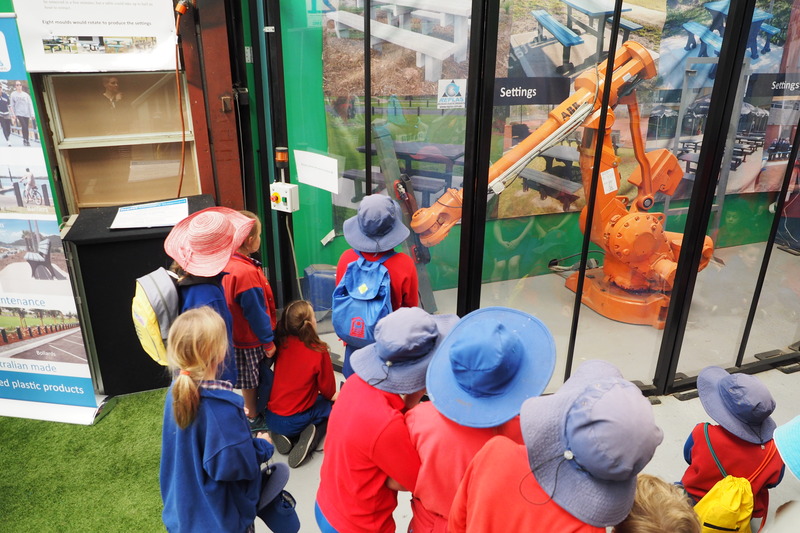 The children learnt about what can be recycled and what products can be made out of their waste. 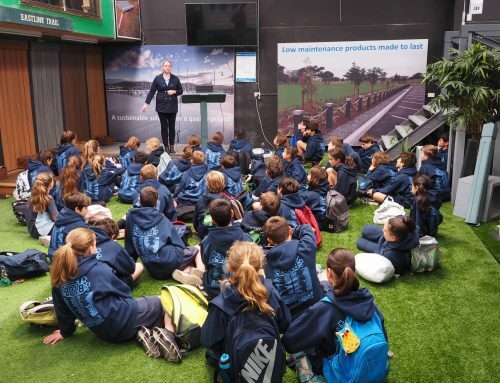 They were surprised to learn about how many plastic bags can fit into new products. 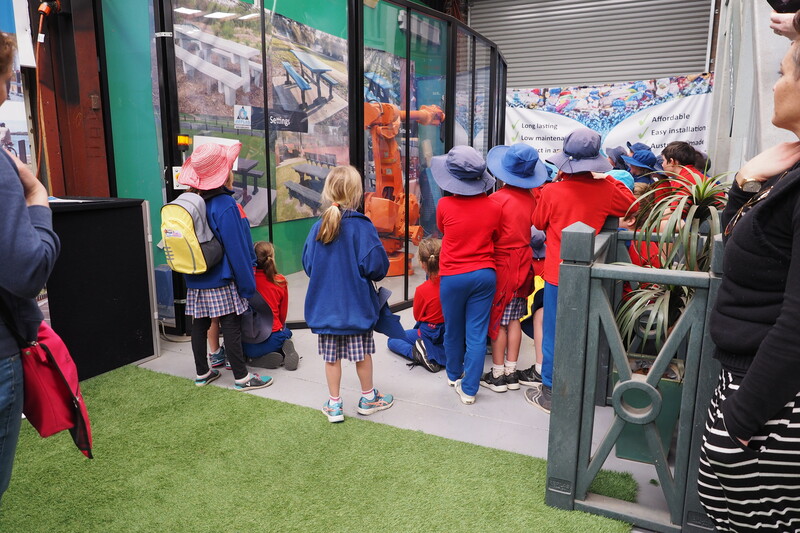 It was a joy for the teachers and parent helpers to watch the children learning things like how long it takes for plastic to break down and what we can do with soft plastics instead of sending them to landfill. 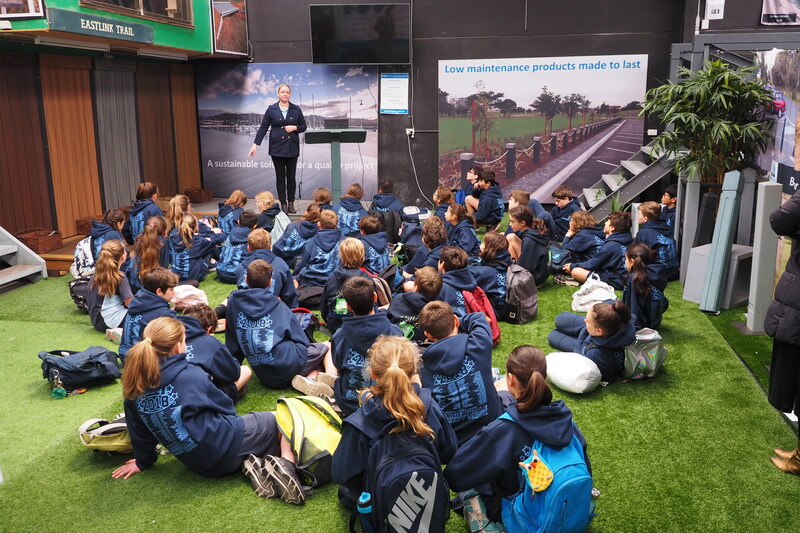 The children left with practical knowledge of what they can do at home and school to help the environment and change the future. 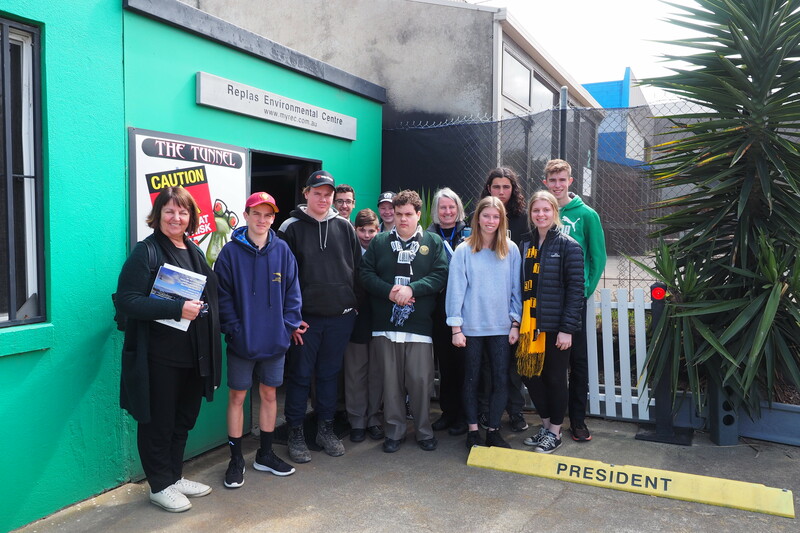 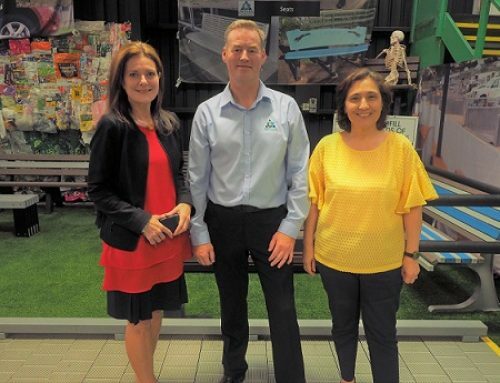 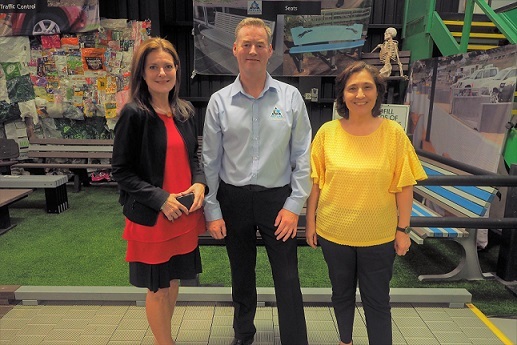 Aspendale Primary school currently don’t have any recycled plastic products in their school yard, but with renovations coming up I’m sure the children will be able to provide input for what is best for the environment and what they would like to see in their school.